Be absolutely sure that the smart battery lithium charger settings are correct for the battery pack being charged – both voltage and current settings. 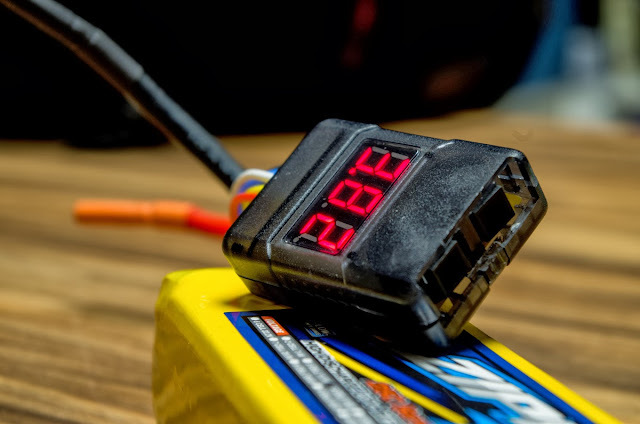 Connection: Be sure that the correct polarity is observed when connecting battery packs to charger or ESC. Charging/Discharging: Your new pack arrives half charged. Charge your pack fully before first use. Charge your LiPo battery pack at 5C or less on the LiPo setting only. You must use a balance charging system similar to the Hyperion chargers offered here at MaxAmps. Otherwise, you risk your pack becoming severely out of balance over time, which will significantly decrease the lifespan. Do NOT charge your Rc battery packs on a NIMH/NICD charger. Your charger must be designed for LiPo cells. Do not charge above 4.2V per cell, over discharge under 3V per cell. Never leave LiPo packs unattended during charging or after a crash in your vehicle. Don’t leave the battery pack plugged into a vehicle while not in use. The pack can still discharge to an unsafe level and damage the pack even if all components are turned off. Balancing taps on LiPo/LiFe Packs: All MaxAmps LiPo/LiFe packs come standard with a JST-XH style balancing tap (white connector). This tap is compatible with all Hyperion balance chargers. 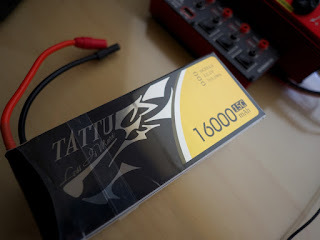 Always balance charge your pack before each use as this “matches” the voltage of each cell to give you the highest performance and longest life.